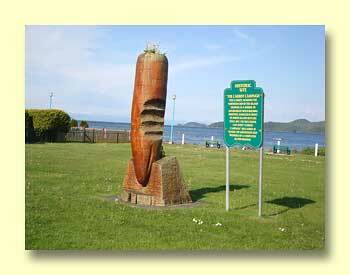 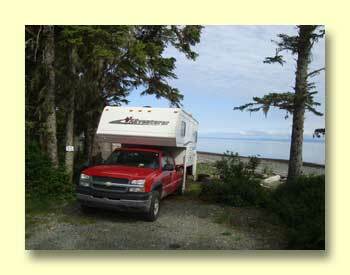 As soon as we left the ferry near Campbell River we turned north, bound for Port Hardy and the coast to the west. 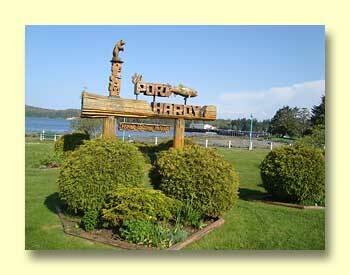 We have a soft spot in our hearts for Port Hardy. 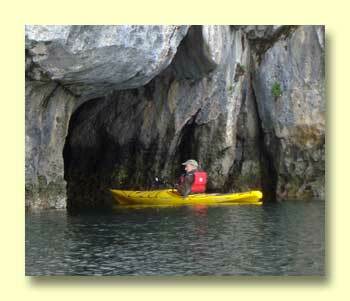 Many years ago we had a terrible flight south from Alaska in a seaplane (Mike was flying) with really bad weather. 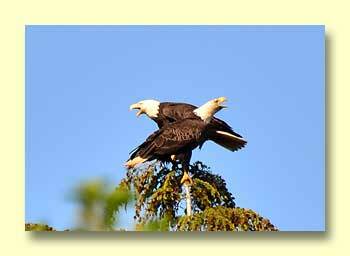 It was great to get our feet on the ground in Port Hardy! 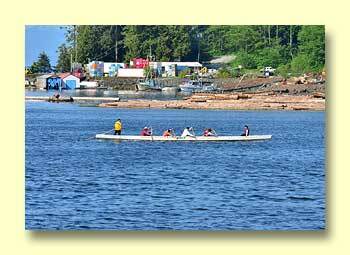 It's the largest town on the north shore of the Island. 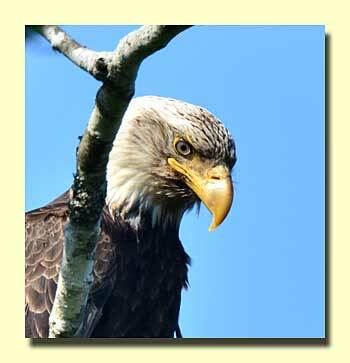 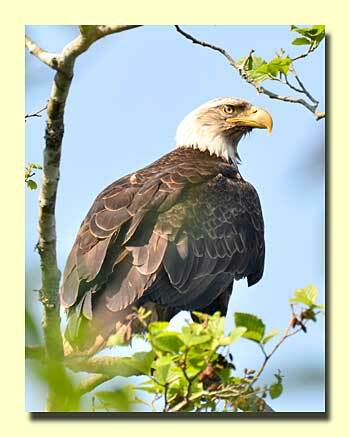 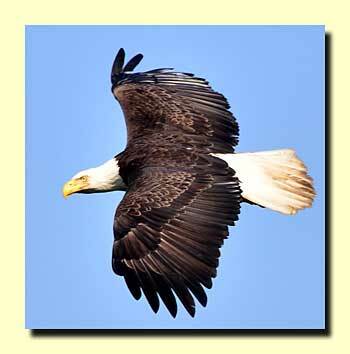 We found lots of Bald Eagles along the waterfront. 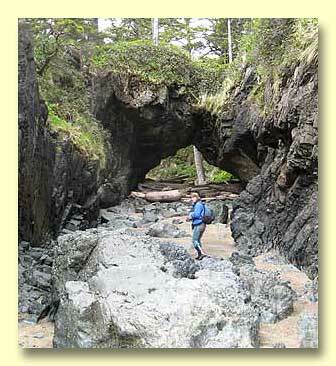 From Port Hardy it's easy to access the western Pacific coast of Vancouver Island. 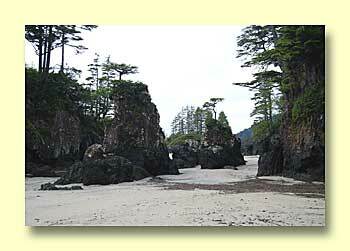 A 65 km (40 mile) gravel road leads to Cape Scott Provincial Park and Raft Cove Provincial Park. 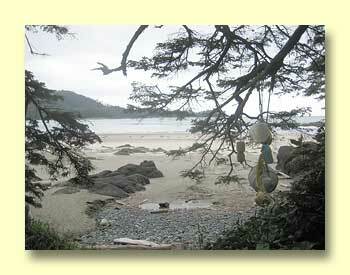 There's also a 19 km (12 mile) paved road to Coal Harbor and a longer 50 km (31 mile) road to Port Alice. 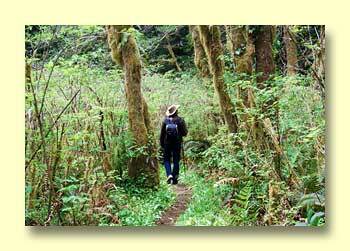 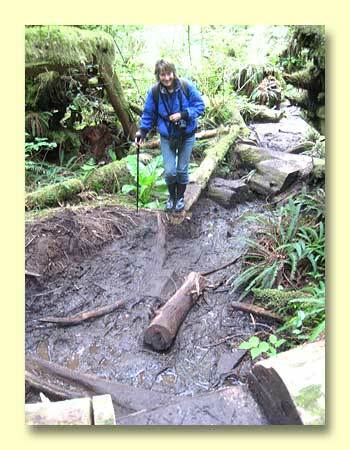 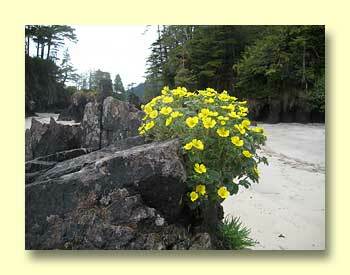 More about Cape Scott Provincial Park.